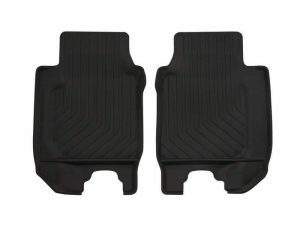 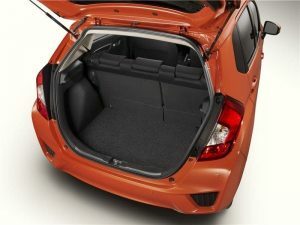 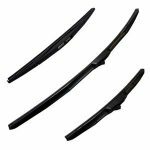 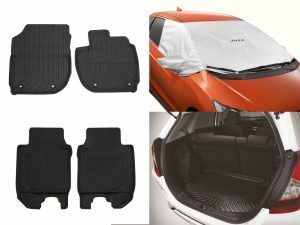 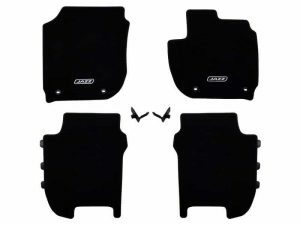 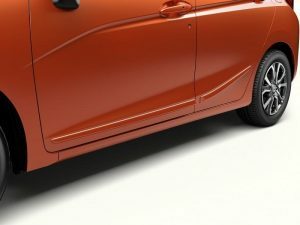 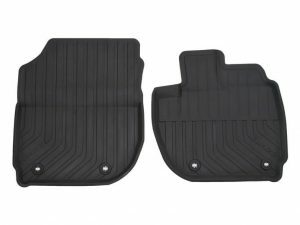 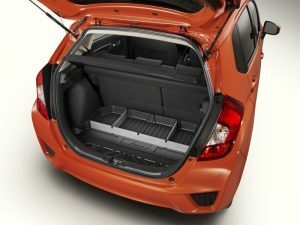 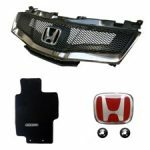 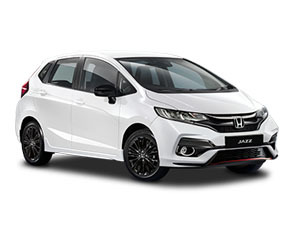 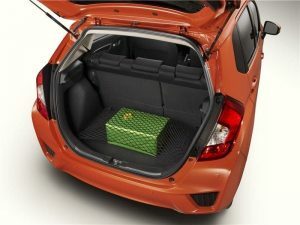 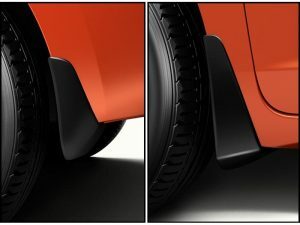 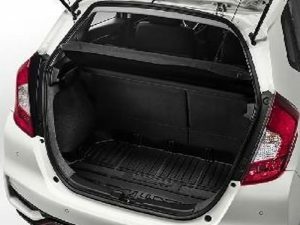 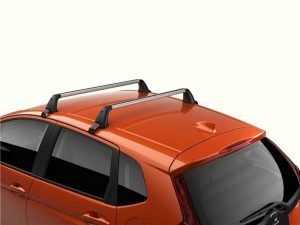 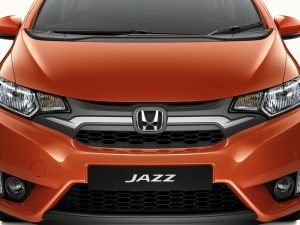 Can’t see the Honda Jazz accessories you need? 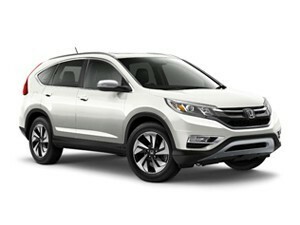 Please send us an email and we will get it added. 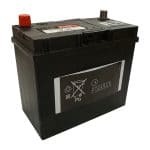 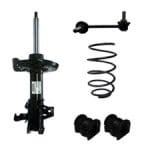 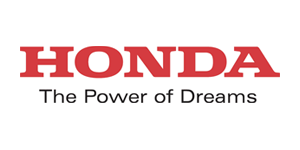 Cox Motor Parts are one of the UK’s largest Honda authorised dealers. 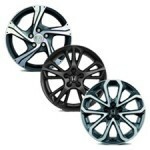 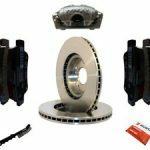 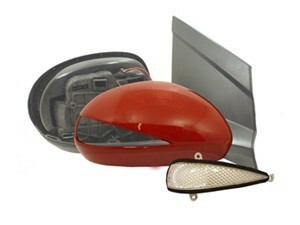 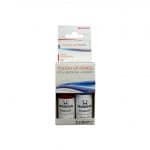 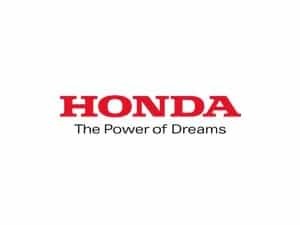 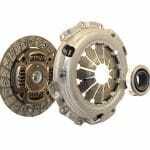 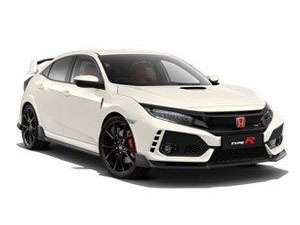 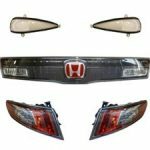 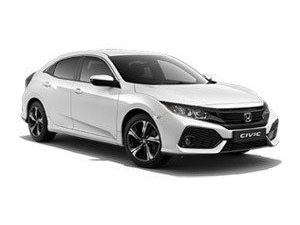 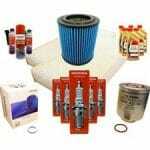 We stock a huge selection of Genuine Honda Parts across the entire range of Honda models, past and present.